Are you ready to sit back and enjoy the view? Our professional window cleaning service has been giving out free smiles to all of our customers for years. 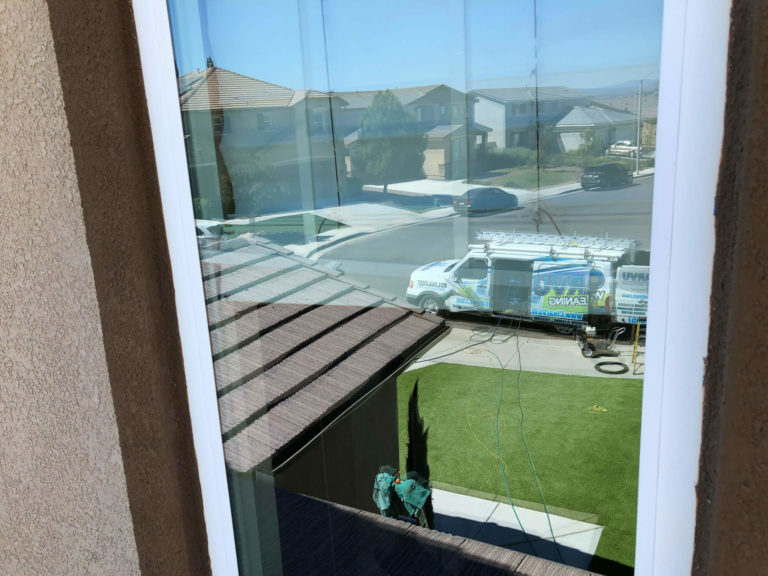 Each and every one of our Murrieta window cleaning customers are provided with the best cleaning quality work that is simply unmatched. 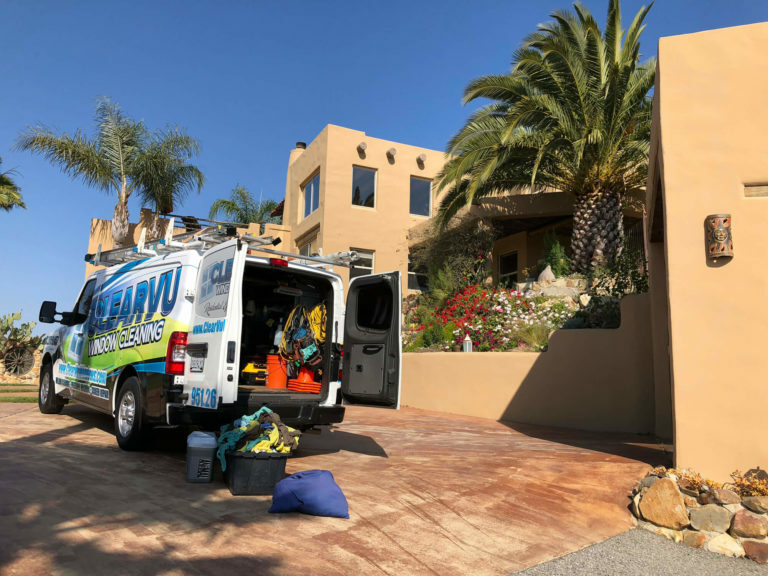 Clearvu Window Cleaning have developed systems to ensure our customers are given the most downright easiest experience they have ever had from a cleaning service. Fully licensed, uniformed, and highly experienced, we are are ready to handle your residential window cleaning needs. 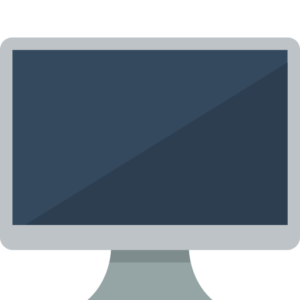 You’re a business owner and you’re busy, we get it, and we’re here to help make things easier! 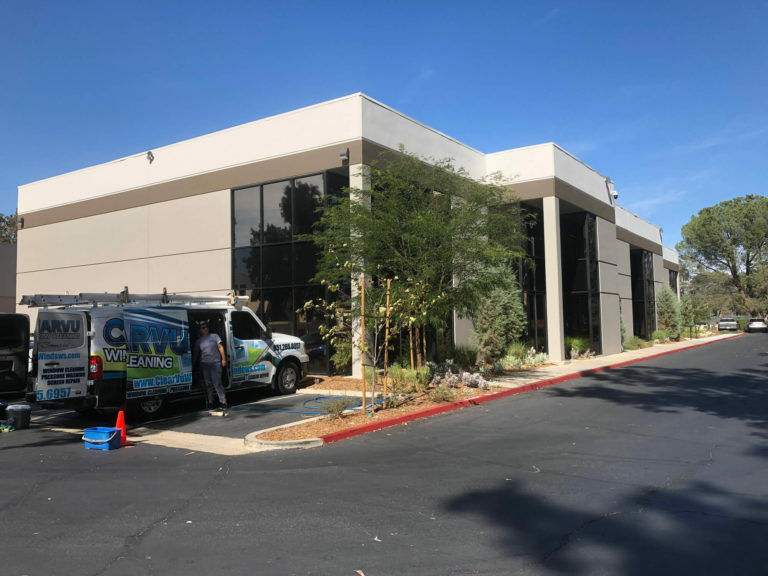 Our commercial window cleaning service in Murrieta is set up to provide you with a completely hands off experience, so you can spend your time focusing on more important tasks. Everything from a one time service, to a service frequency of your liking, we will take care of your needs. Our clean cut technicians will treat your customers as if they were our own as we make those windows sparkle! Let us help you welcome your customers, keep your tenants happy, or even help you make a sale! Are you throwing away money by letting your dirty solar panels do an inefficient job of soaking up the sun? Dirty solar panels can reduce power output by as much as 25%! Our 5 star rated solar panel cleaning service will get your system back up and running, pumping out those kilowatts! We use a pure water system to gently agitate the dirt and grime off of your panels, while rinsing with pure water to bring a sparkling spot free finish. 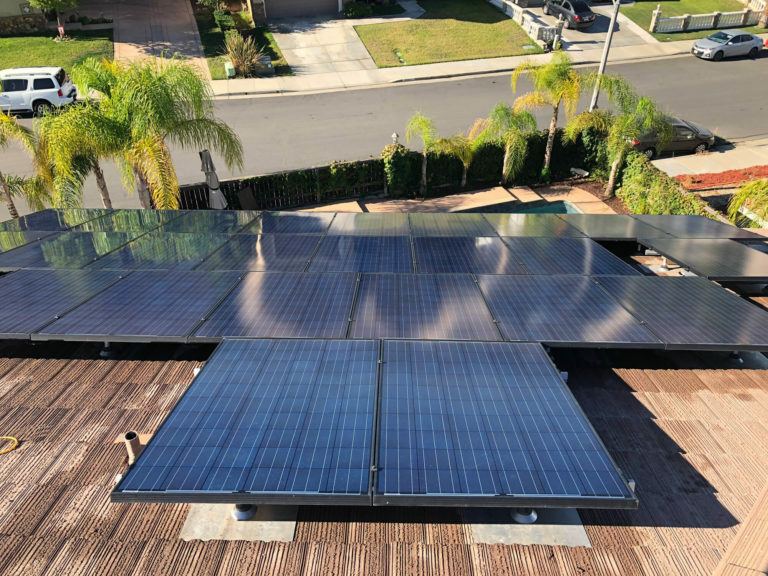 Not all solar panel cleaners in Murrieta are the same, and most are either uninsured, using the wrong cleaning method, using harsh chemicals, or all of the above! Our quality of work and customer service can not be matched, so give us a call today! Those beat up old screens need a second chance on life! Old screens can really ruin the look of your home, and at the same time allow unwanted visitors into your home. Our mobile window screen repair service comes to your home and takes care of all your screening needs. We use the best material available to repair or replace your screens that will last for years to come, so your home will stay looking fresh and you can keep your windows wide open! We have several options what it comes to screen material, but more importantly when building new window screens, we use zero plastic! 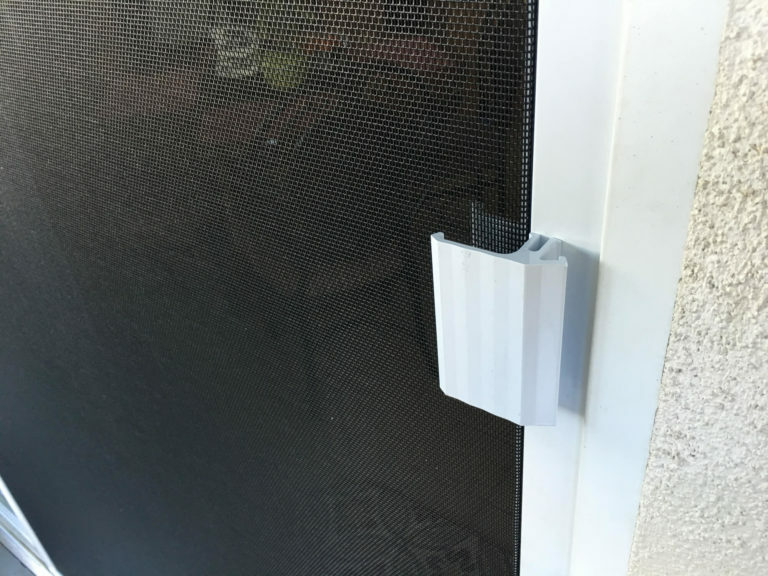 All frames are miter cut with a metal corner, making sure they don’t become brittle like the original plastic will over the years, ruining a perfectly good window screen. Is the exterior of your home looking and feeling a little run down? Our house washing is perfect for cleaning up your homes curb appeal. Our house washing utilizes a soft washing method for the stucco exterior, assuring no damage is caused to the surface. 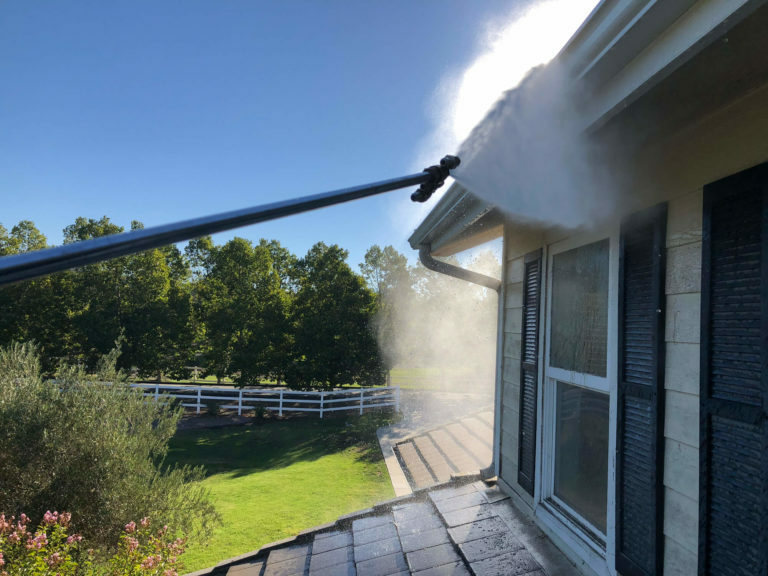 We carefully clean everything from the eaves on down, removing the built up dirt and grime. Is your back patio looking the same? Our surface cleaning allows us to remove build up dirt and grime from your concrete patio, sidewalks, and even driveways. How about your vinyl fence, does it need to freshened up? Not a problem, our pressure washing services in Murrieta takes care of all of your home’s exterior cleaning needs. We take a lot of pride in our work and we hold ourselves to a very high standard, and if something isn't right, let us know and we will make it right! It's that simple.